Joel Oleson on Sharepoint Management! 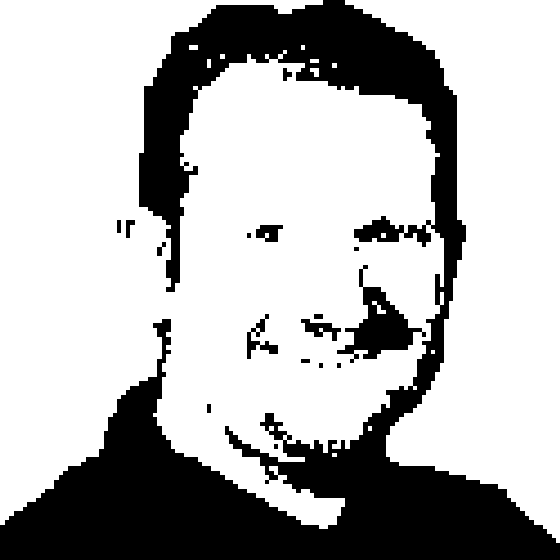 Joel Oleson talks to Richard and Greg about the IT management of Sharepoint. Sharepoint has a knack for showing up everywhere in an organization whether you want it to or not. A solid plan at the IT level to provide Sharepoint services to the organization can solve that problem.